You may remember that troubled Williamsburg dance club Verboten went belly up earlier this year, the space went up for auction and was bought by Pacha owner Eddie Dean for $1.2 million. The new club in the space is called Schimanski and will officially open Friday, November 4 with Edu Imbernon, Eli & Fur, Jon Charnis (tickets), and on Saturday, November 5 it’s Tiger & Woods, Morgan Geist, and Jacques Renault (tickets). 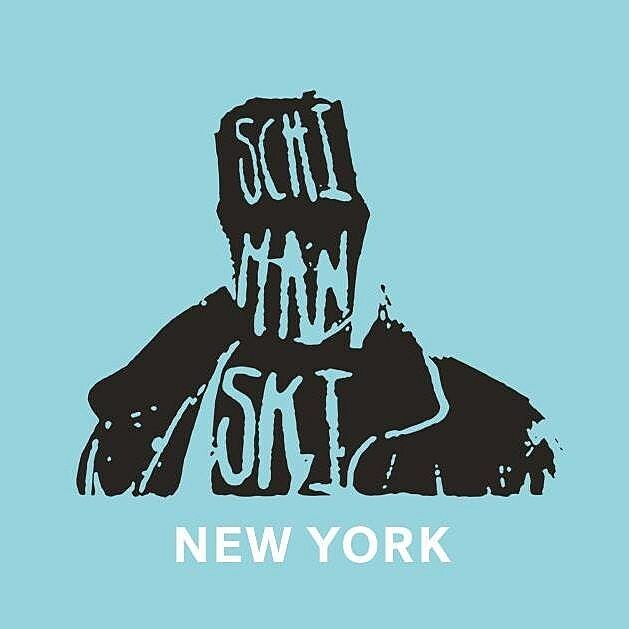 You can get a sneak peak at Schimanski on Halloween Night at a pre-opening party featuring a lineup of “special guests.” That pre-opening party is free with RSVP. As for the name of the club, Thump reckons it’s named after a character in long-running German crime show Tatort.